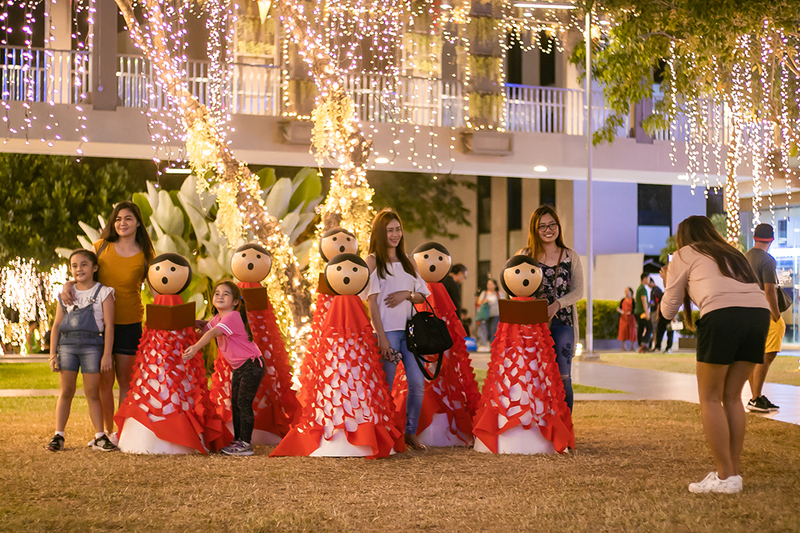 Ayala Malls Solenad is inviting families to open their world and celebrate holiday traditions old and new as it recently celebrated the launch of its Awaken Amazing Holiday Campaign. Solenad is a wonderful holiday getaway for families with its magical combination of both indoor and outdoor spaces, allowing families to experience holiday traditions in a fresh new way. With its proximity to Tagaytay and its cool climate, plus landscaped activity areas, Solenad is the ideal place to rediscover the magic of play and traditional games this holiday season. Nowhere was this more apparent than at the Awit at Laro mall show held at Solenad’s Activity Center, where iconic artist and Mr. 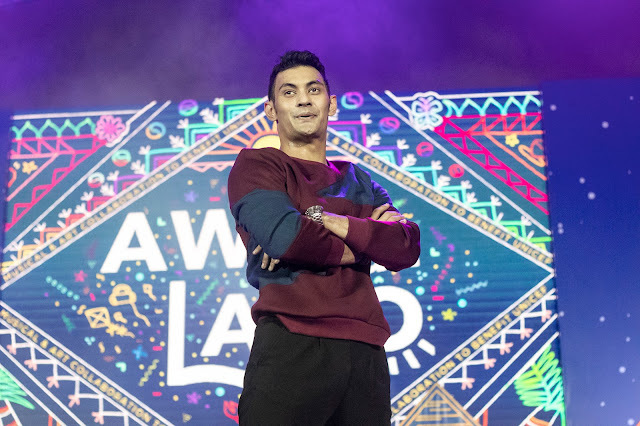 Pure Energy himself Gary Valenciano, along with Gab Valenciano, Yeng Constantino, Hannah Pangilinan, Lara Maigue, and STEPS Dance Studio, enthralled the audience with performances that captured the youthful energy of play. A project that celebrates the spirit of play, Awit at Laro draws inspiration from Filipino children’s games and aims to raise funds for UNICEF, Tukod Foundation and the Shining Light Foundation. 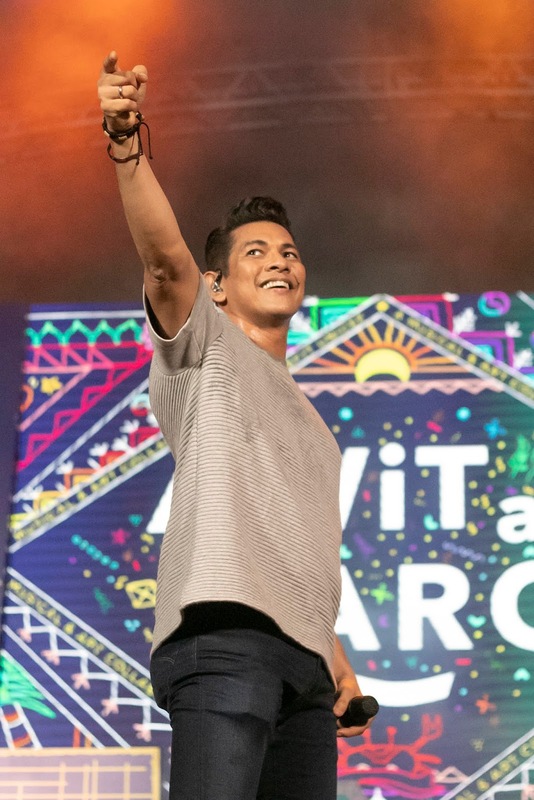 With a vision of reintroducing traditional games to a new generation of youth through music and the arts, it is led by Gary Valenciano and Bambi Manosa with the help of over 100 artists. 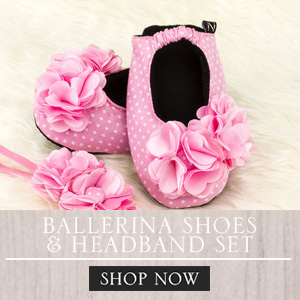 This was only the beginning for Solenad’s magical holiday calendar which allows families to awaken their Christmas spirit with experiences and activities galore. 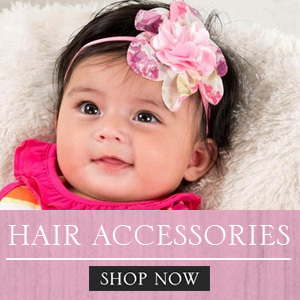 “At the heart of the Filipino Christmas is the love for family, the feeling of togetherness and amazing traditions. All these you will see, feel, and rediscover this Christmas in Solenad. Today, we invite you to Awaken Amazing this Christmas. Awaken the spirit of old traditions and perhaps awaken new ones,” shared Ms. Kat Velandres, Marketing Manager of Ayala Malls Solenad during the launch of the campaign. 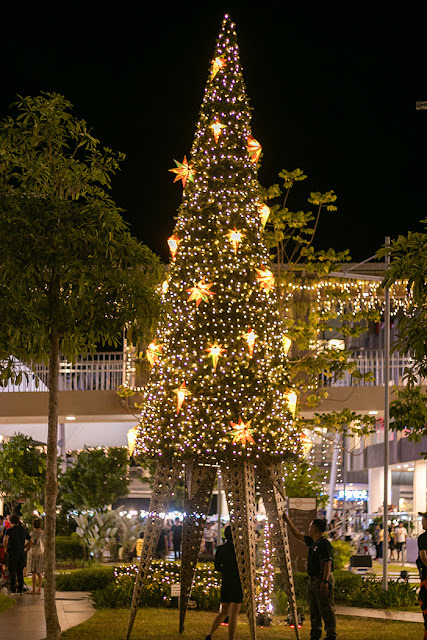 This holiday season, families can marvel at playgrounds transformed with enchanting holiday décor and giant installations while shopping for gifts, then dine al-fresco at Solenad’s many restaurants to feel the great ‘ber months weather – all the while experiencing a holiday calendar full of the cheeriest and merriest of surprises. 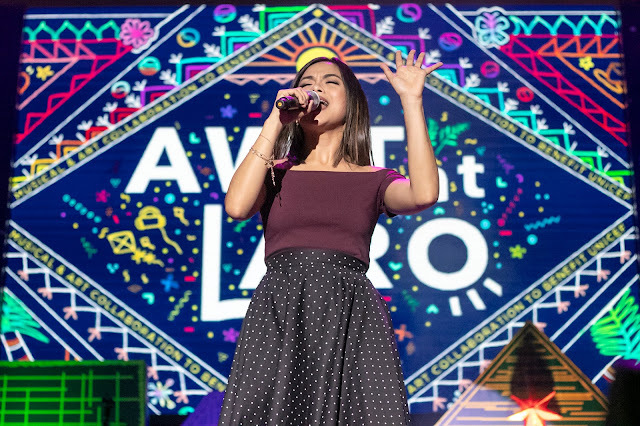 Awit at Laro will continue to be brought to life through the Larong Pinoy Installation. From November 17-24, Solenad will be full of colorful, larger than life displays of favorite Filipino games like kites, Tumbang Preso, Piko, and more. Families will also be able to enjoy more heartwarming holiday music as Solenad offers vibrant Christmas performances. Families can sing along to their favorite Christmas songs at the Christmas Cantata happening on December 1, 4:30PM and December 22 -23, 6PM at the Solenad Activity Park or rock out to December Avenue as they perform live in Solenad on December 2, 7PM. With the Filipinos love for eating in full display during the holiday season, Solenad is also inviting mallgoers to discover its various home-grown restaurants and to dine al-fresco this Christmas. Foodies can also awaken their taste buds with delicacies from the CALABARZON area at the Department of Tourism’s Kain Na! Food Fair happening on December 7- 9. 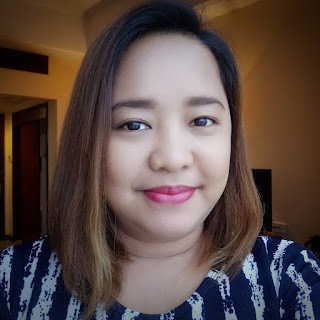 They can expand their food horizons and try dishes from Cavite, Laguna, Batangas, Rizal and Quezon and enjoy demos from local chefs, performances and more! With Christmas being the season of giving, Solenad is inviting shoppers to make Christmas merry for those who deserve it the most and awaken the spirit of giving with Laruang Aguinaldo – Ayala Malls’ holiday toy drive for the benefit of UNICEF and Kids 4 Kids. Families can drop by Red Tag by Rustans and Toys R Us from November 16 to December 16 and give kids more time to play, beyond Christmas. And with the great outdoors as its canvas, Solenad’s Christmas celebration has become even more dazzling with bigger outdoor spectacles. While the fireworks and light shows have already become a tradition, this season marks the launch of all-new with 3D projection mapping shows happening from December 14 – 16 at the Solenad Activity Park. Created in partnership with Panasonic and inspired by the Filipino tradition of Simbang Gabi, families can awaken their senses and enjoy this all new show with your friends and family. From wonderful shopping and dining, to heartwarming art installations, holiday decoration and merry musical performances, Solenad is giving families refreshing new ways to celebrate their holiday traditions. 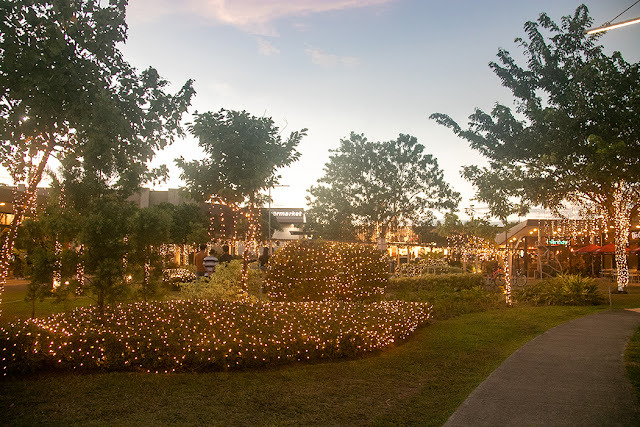 Awaken your senses and open your world this Christmas at Ayala Malls Solenad. To find out more about Ayala Malls Solenad and their exciting line-up of activities this holiday season, you can follow Ayala Malls Solenad on Facebook at www.facebook.com/AyalaMallsSolenad and on Instagram at www.instagram.com/ILoveSolenad.